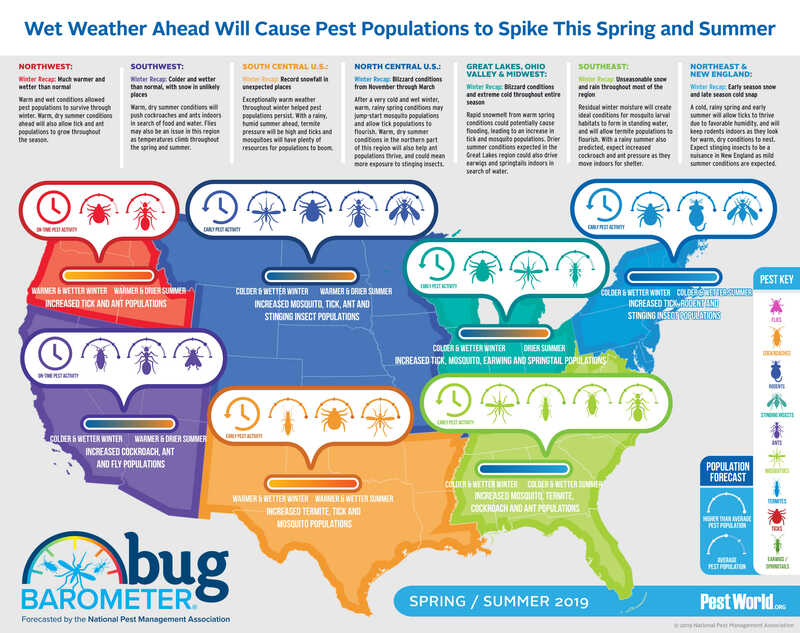 What pests will be bugging you this season? New England experienced extremely cold weather and several heavy snowstorms this winter. If colder weather lasts into spring, rodents will continue to move indoors for warmth and food. When warm temperatures eventually return, ticks will become a major concern in the area.